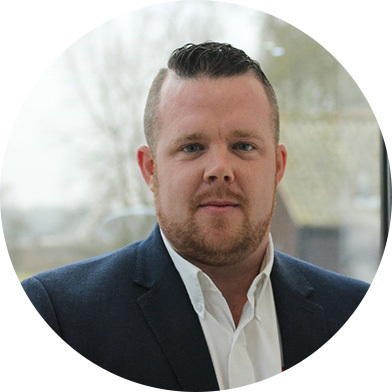 Matt joined DB Group as PUDLO Commercial Manager in Dec 2017 having spent the previous 6 years in technical and management roles within the structural waterproofing industry. Matt holds both the CSSW and TechICT industry qualifications relating to structural waterproofing and concrete technology. Matt’s focus is to develop the PUDLO brand on a national level through the fantastic team, products, and service it offers. Dean has been involved in the construction industry since the age of 16, working as a self-employed bricklayer for 13 years before joining PUDLO in 2014. He has since earned his AMICT and C.S.S.W. qualifications to further enhance his waterproofing knowledge. Rob joined PUDLO in April 2018, having had many years of experience in the construction industry and previously being part of a specification team at another waterproofing company. He worked for 10 years in the design departments for various structural and civil engineers and also looked after a team of 12 CAD technicians producing and designing pre-cast concrete. Rob has an HND in civil engineering and an HNC in construction. His role at PUDLO involves visiting various specifiers and creating waterproof solutions for various sized projects. 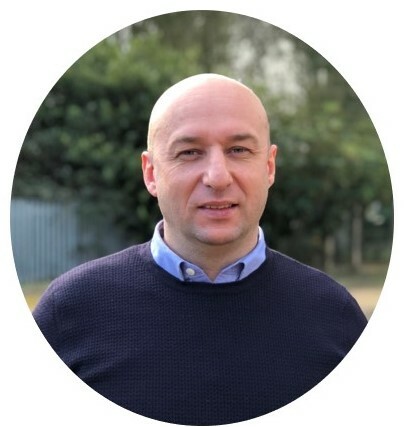 Mark joined PUDLO in 2018 and has many years of specification selling experience in the construction industry working for several major prestigious companies. 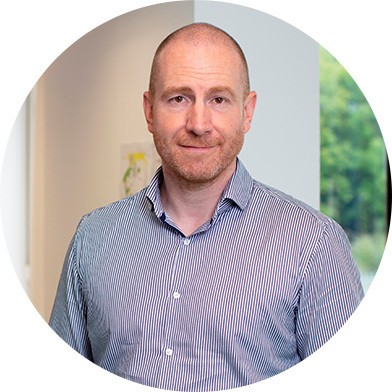 He has been involved in landmark projects with top architectural practices in London and around the UK, including the re-roofing of St. Pancras Station and the new BSkyB HQ. 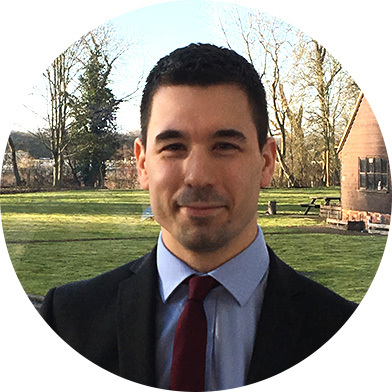 Phil joined PUDLO as Specification Manager in 2018. 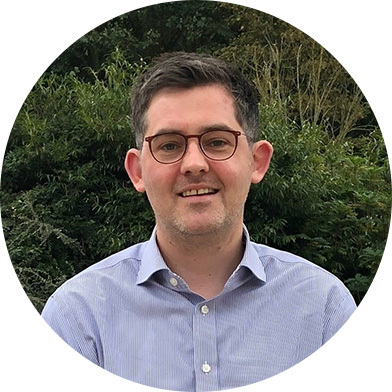 During Phil’s early career, he worked as an Architectural Technologist on a range of commercial, residential and retail projects for practices in Sheffield and Merseyside. In 2015, Phil started working as a Technical Advisor within the waterproofing industry and developed his knowledge of BS8102:2009 and BS8485:2015 for gas protection. Phil is also fully qualified as a CSSW Certified Surveyor in Structural Waterproofing through the PCA. 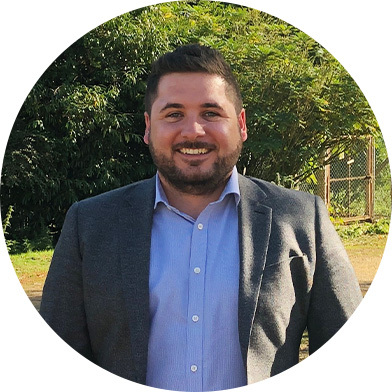 Chris joined PUDLO in 2018, having previously being part of a specification team at another waterproofing company. Chris has plenty of experience in the construction industry and a broad knowledge of waterproofing design. His role at PUDLO involves working alongside specifiers to develop waterproofing strategies for various sized projects. Darren joined DB Group in 2012 as part of the PUDLO Site Support Team. 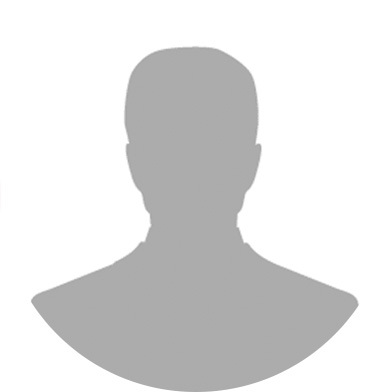 Currently one of two Site Support Managers, his qualifications include a University Certificate in Concrete Technology with the University of Derby and he is an Associate Member of the Institute of Concrete Technology. In 2018 he passed the Certified Surveyor in Structural Waterproofing course at the Property Care Association, gaining his CSSW qualification. 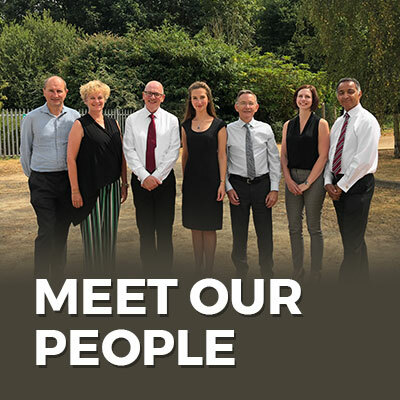 He now leads the Site Support Team alongside Audrius, training new starters, carrying out final inspections and dealing with day-to-day issues that occur on PUDLO sites. Audrius joined DB Group back in 2004 and was Factory Supervisor at DB Group HQ prior to moving to the PUDLO division in 2011. 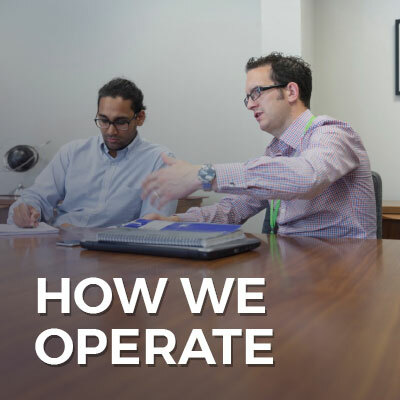 His career on-site started as a member of the PUDLO Site Support Team where he progressed to a more senior role as Regional Manager and has gone on to earn his TechICT qualification. He is now one of two Site Support Managers, leading the Site Support Team alongside Darren, training new starters, carrying out final inspections and dealing with day-to-day issues that occur on PUDLO sites.